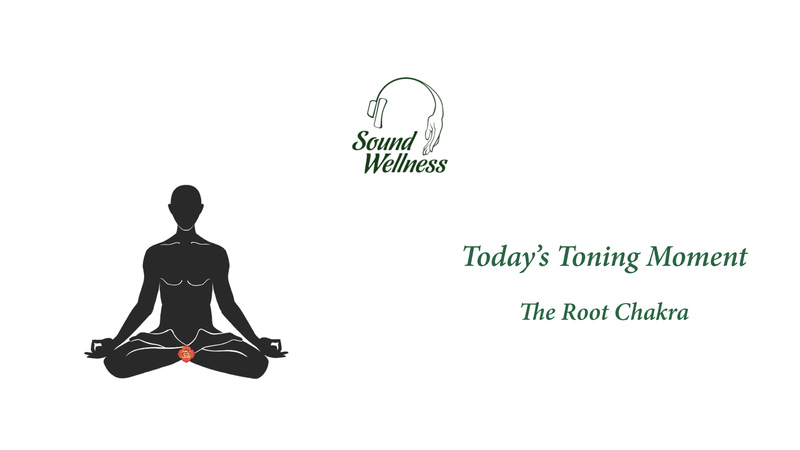 The root chakra is our direct connection to our beautiful earth and to our physical existence. Being present IN your physical body (not just in your mind) brings such richness to our lives. Use this sound to ground your energy into your body and revel in the richness in your life today.